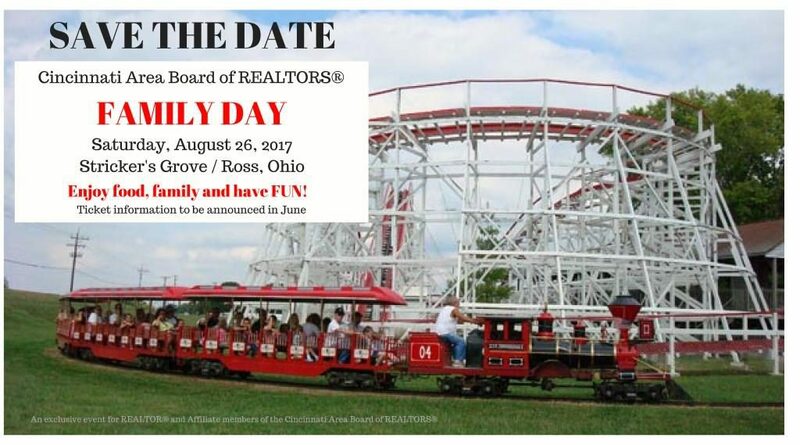 Save the date for CABR Family Day at Strickers Grove on Saturday, August 26, 2017. Enjoy food, family and loads of fun. Ticket information will be available in June!